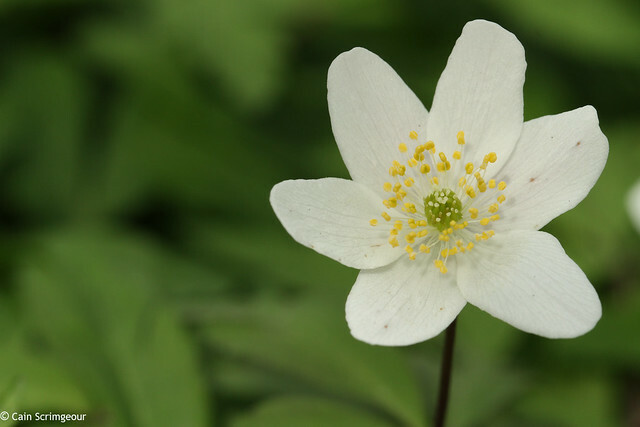 Anemone nemorosa, is known as both the Wood Anemone and the Windflower, the latter derived from its latin name is directly related to Greek Legend. 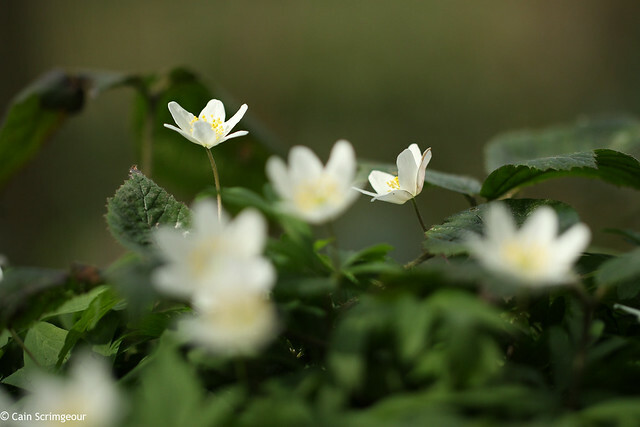 It is said the wind, Anemos, sends his Anemones in the earliest days of spring, to herald his coming. nemorosa relates to the species habitat, meaning wooded or covered with trees. Interestingly the flower has no scent as it does not require fertilisation by insects to produce seeds. The flower has no true petals, instead six modified sepals. For the majority of today I've been on the ground filming these beautiful little flowers, hopefully the weather may provide an opportunity to revisit them tomorrow. If there was ever a moment for pictures to transfer scent, this would be that time. 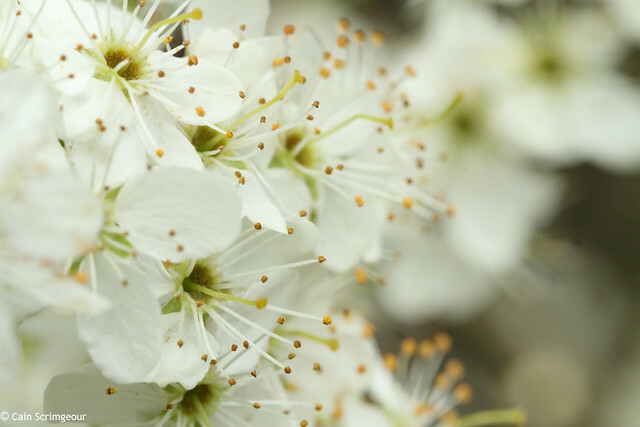 A few Blackthorns clustered together in a corner of the Dene, filling the air with their scent. V Nice post. 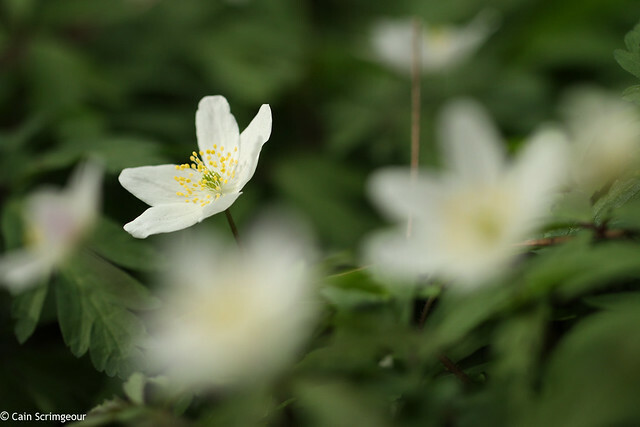 Only anemones I've seen so far this year were in Jesmond Dene. 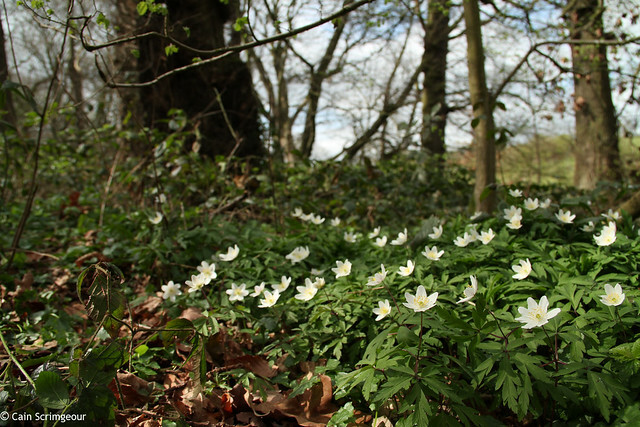 I remember being out in Durham moors a year or two ago and people were wondering why there was anemones in an area with no woodland. I think it simply indicated that there was once woodland there. A nice flower. Cheers. Brian. Thanks Brian, there was quite a few patches down the dene. 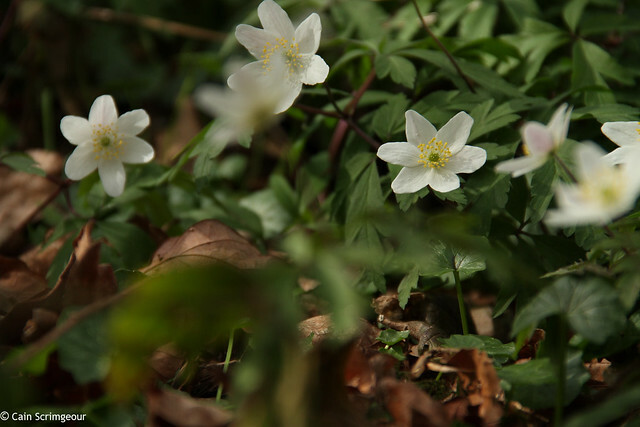 The anemones are a nice indication that spring has arrived! (Not that today seems like that, lol). Beautiful photos, will have to keep my eyes peeled for these next time I'm down the dene.